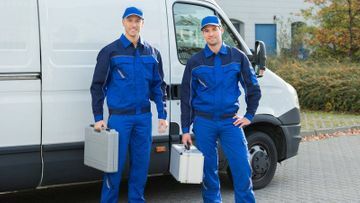 Choose reliability when you need a removal van by opting for Spotless Removals and Clearances. 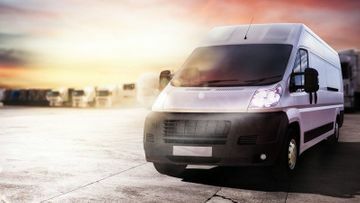 From our base, in Bury, Greater Manchester, we’re able to supply our clients with specialist man and van services, ensuring that your move is as hassle-free as possible. Many of our customers come from recommendations, which is why we place customer care at the top of our priorities. Our moving solutions are flexible and bespoke to your needs. What’s more, we’re available at short notice, 7 days a week, so get in touch with us today to get started on your move. 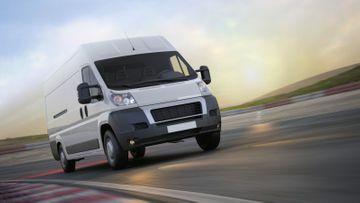 Our man and van services have helped large and small businesses throughout the UK move quickly and efficiently. Whether you work in finance, media, health, or IT, we can handle your move. What’s more, we are also able to take care of single-item and multi-drop deliveries. It’s entirely up to you how you want to utilise our expertise. Moving to and from your University accommodation has never been easier. We’ll collect your boxes and belongings from your home, flat, lodgings, or campus and deliver them to anywhere in the UK, overnight. Whatever you’re taking with you, as long as you can get it into a box, we’ll deliver it for you. Get in touch with our team today to receive a quote.  Get in touch with us, in Bury, Greater Manchester, to utilise our man and van services and removal vans.